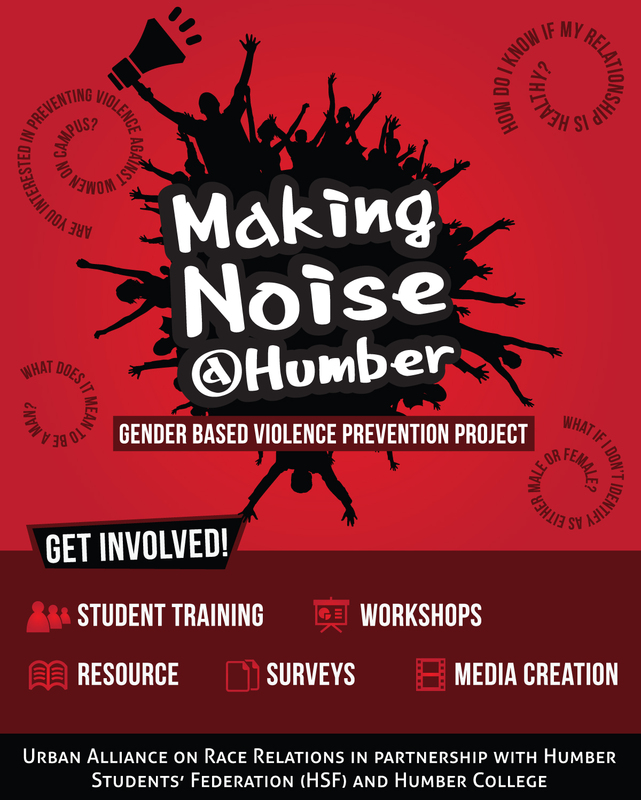 Above is the winning design for the Making Noise @Humber flyer design competition. 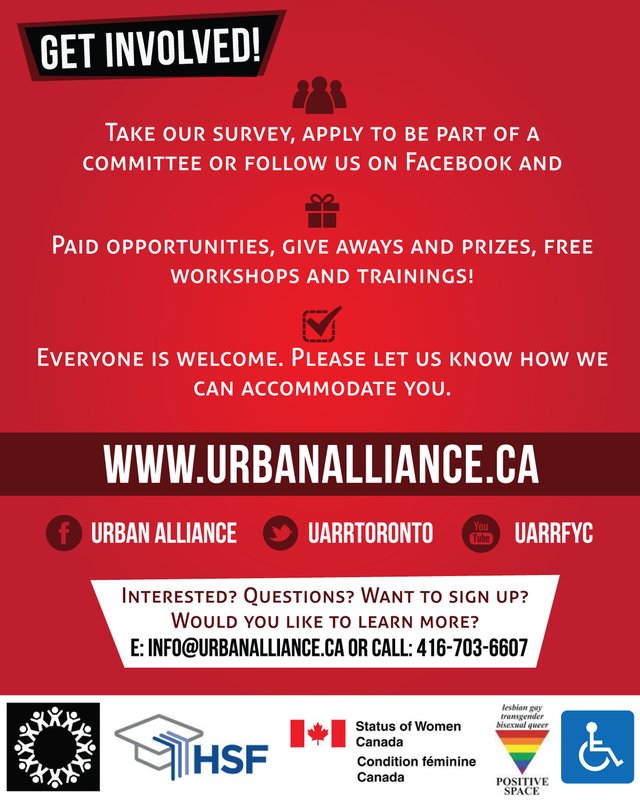 The winner was the very talented Humber student Preet Arjun. Congrats!